Ranveer Singh, who is riding high on the success of his last release Gully Boy, is all set to play skipper Kapil Dev director Kabir Khan’s forthcoming film '83. 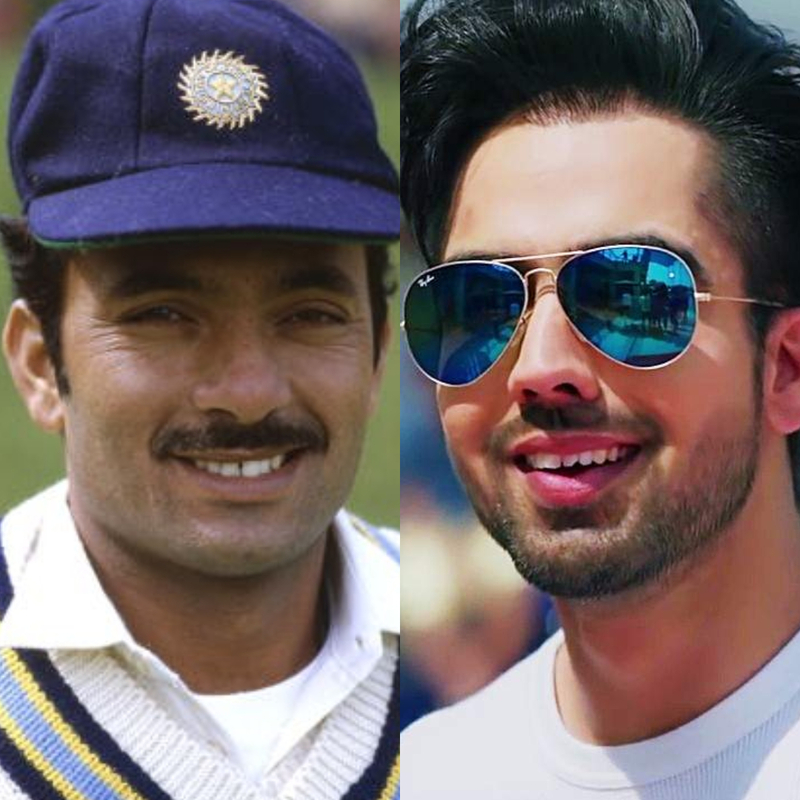 The biographical drama, based on India's incredible 1983 cricket World Cup victory, is already backed by a powerful support cast as Men in Blue which includes Ammy Virk as Balwinder Singh Sandhu, Saahil Khattar as Syed Kirmani, Jiiva as Krishnamachari Srikanth, Pankaj Tripathi as manager PR Man Singh and Tahir Bhasin as Sunil Gavaskar. Now as per a report in a leading daily, two other actors have been roped in to join Ranveer’s winning team of '83. 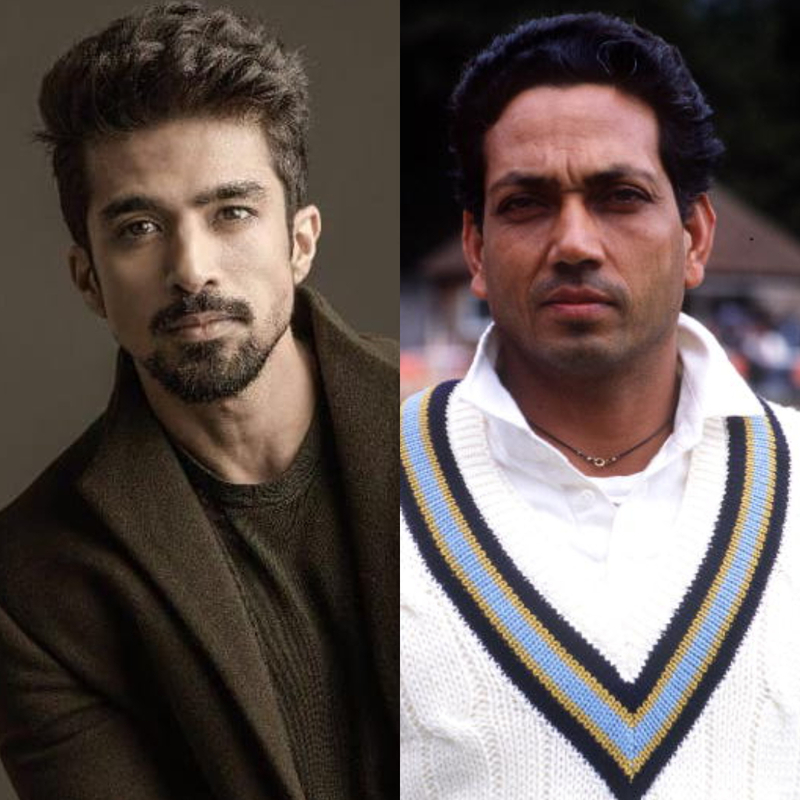 While Harrdy Sandhu will be seen essaying the character representing former cricketer Madan Lal, Saqib Saleem has been finalised for the role of all-rounder Mohinder Amarnath. For those caught unaware, Mohinder Amarnath was the man of the match in the semi-finals and the finals of the 1983 World Cup. Madan Lal, on the other hand, took the all-important wicket of Windies captain Vivian Richards in the finals. Interestingly, Harrdy and Saqib are not new to the world of Cricket. While Saqib was a state level-cricketer from Delhi in his younger days, Harrdy had played in the Under-19 team for Punjab as a fast bowler. Meanwhile, Ranveer has already started prepping up to play former Indian skipper Kapil Dev and the film would be his first trilingual film to be made in Hindi, Tamil and Telugu. Presented by Reliance Entertainment and Produced by Madhu Mantena, Vishnu Induri and Kabir Khan, '83 will release in April 2020.